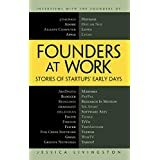 I saw the book Founders at Work: Stories of Startups' Early Days as a recommendation on Guy Kawasaki's blog. This is a big book containing dozens of interviews with people who started successful tech companies. 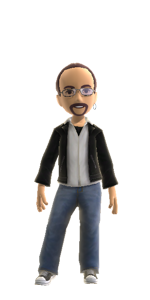 While there are several interviews with people who more or less "got lucky" with internet startups in the 90's, there are also lots of interviews with legends of the tech industry, such as Woz, Mitch Kapor, and Dan Bricklin. The commonalities between all of the successful startup founders in the book seem to be that they worked like crazy, reached success very quickly, and most of all, liked what they were creating and believed in it. If you have ever considered starting a new company, Founders at Work is a must-read.